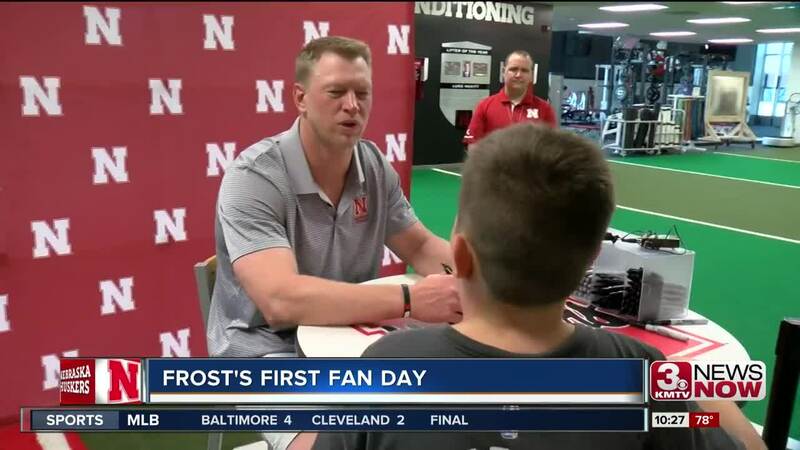 Nebraska football held their annual Fan Day inside the confines of Memorial Stadium Saturday night. Fans from around the state lined up to get autographs from some of their favorite players...and coaches. 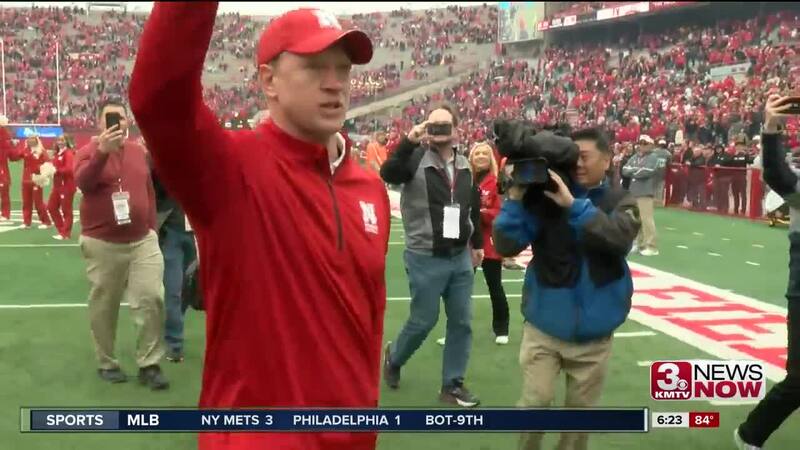 The line for Scott Frost's autograph spanned several blocks before the gates to the stadium opened.